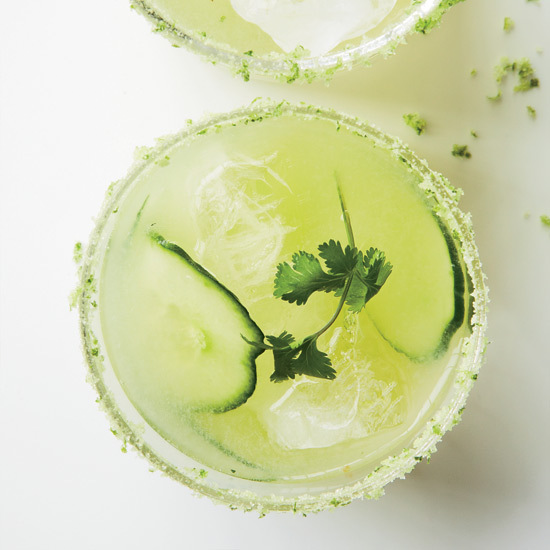 From blueberry margaritas to party punch and sangria, here are mkgallery's best easy cocktail recipes. 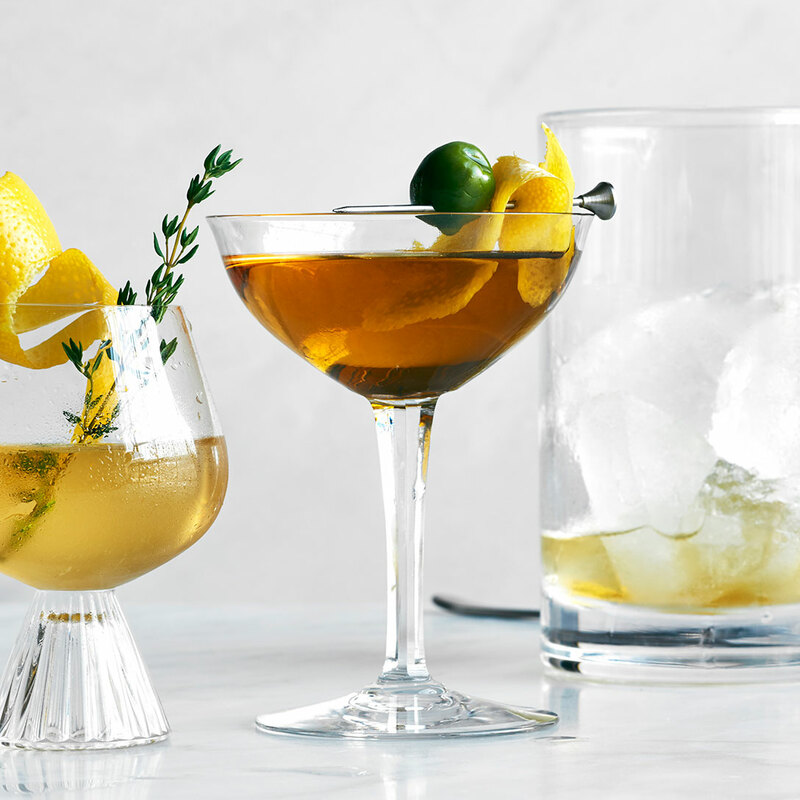 Nico de Soto, co-owner of Mace in New York City, gives this aquavit-sherry cocktail a zingy kick with fresh ginger juice. Charmed by the idea of a lavender lemonade, Lindsay Ferdinand of Common Quarter in Atlanta created this drink for a bridal shower. 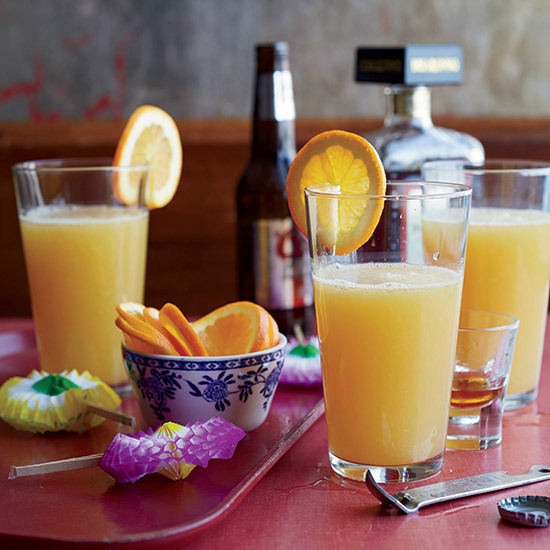 "It's bright, bubbly and deliciously different with the hint of lavender--a perfect girls'-day-out drink, but secretly men love it too," she says. Washington, DC, bartender Derek Brown calls The Doubting Duck his ideal aperitif because while it's low-proof, it's also amazingly complex. 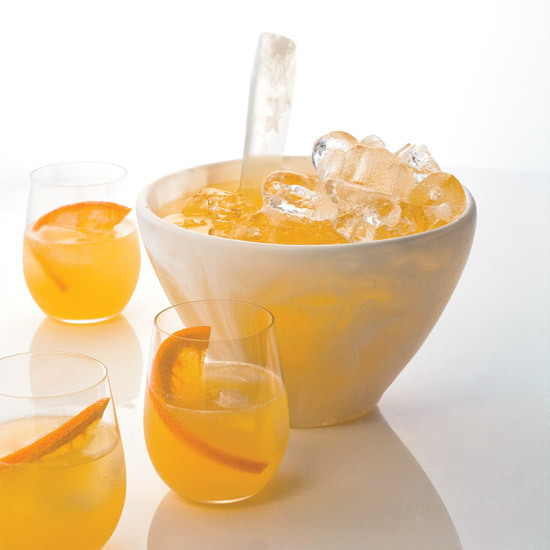 He loves the manzanilla sherry's savory edge, which makes the drink incredibly food-friendly. 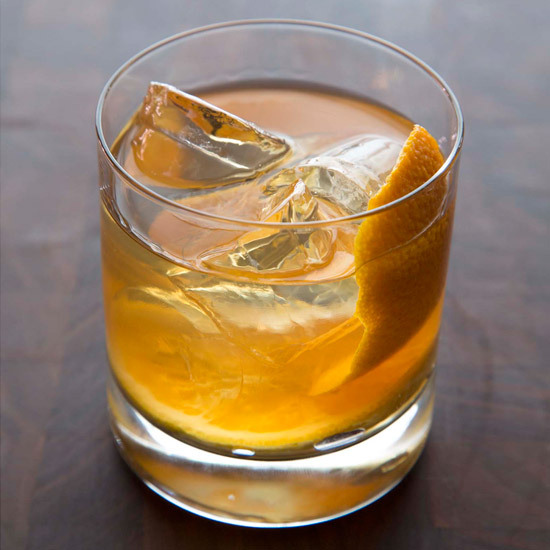 Robb Turner, owner of Crown Maple, uses his richly flavored dark amber syrup to make this riff on an Old-Fashioned cocktail. 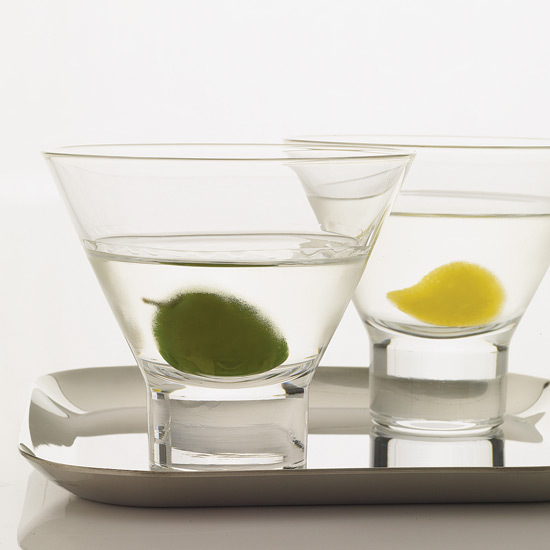 For parties, Kathy Casey premixes the first four ingredients in large batches (3 parts vodka to 1 part each liqueur, Lillet and lemon juice). 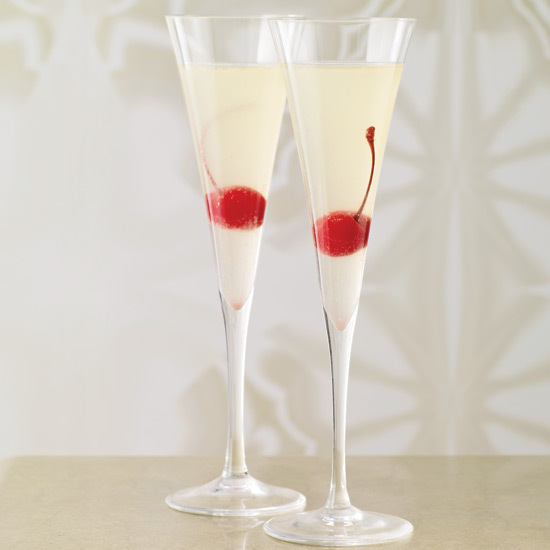 When she's ready to pour, she fills a shaker with ice and 3 ounces of the mixture, shakes, strains into a glass and tops with Champagne. 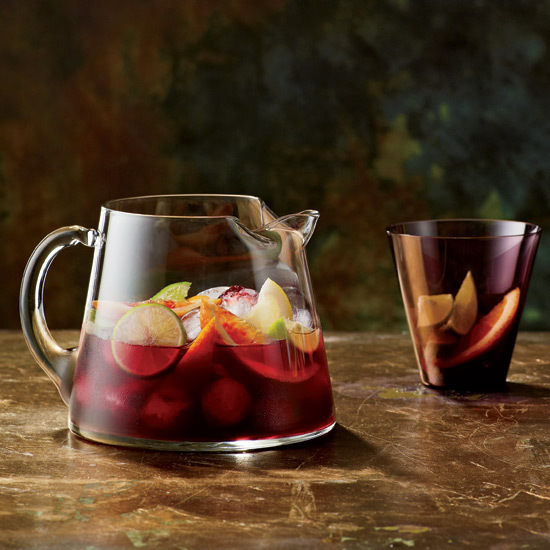 This is the easiest red sangria you can make because it contains just five ingredients and comes together right in the pitcher. 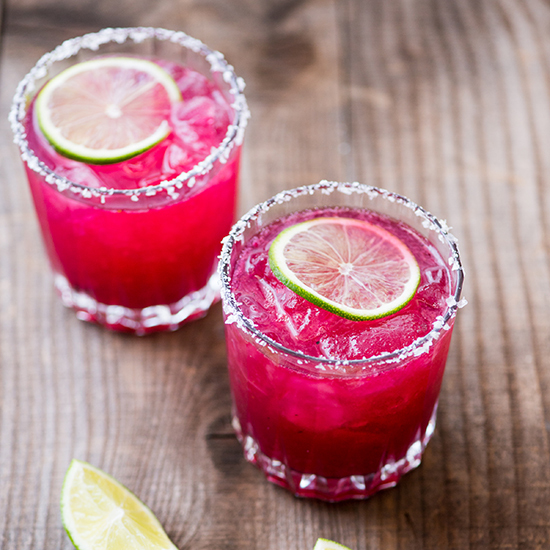 Sangria, especially red sangria, is one of our favorite pitcher drinks because it's colorful, festive and comes together incredibly fast. Although Spaniards and Portuguese have been drinking sangria for centuries, the brandy-spiked drink didn’t make an official appearance in the United States until 1964, at the World’s Fair in New York City.